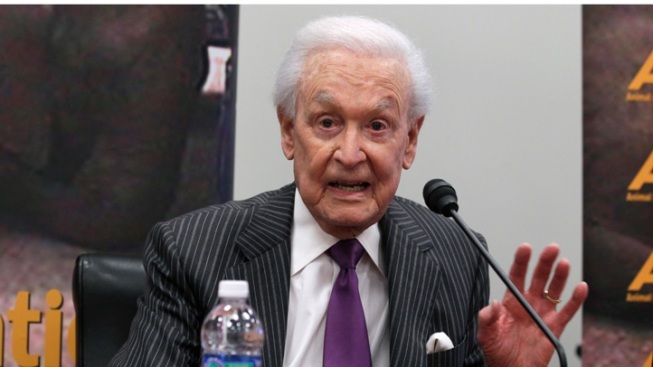 Bob Barker, 88, said "The Price is Right" producers "chose to ignore me, which is fine." Bob Barker hosted "The Price Is Right" for 35 years, but he wasn't invited to participate in the game show's 40th anniversary special. The 88-year-old TV personality says the show's producers "chose to ignore me, which is fine." The 40th anniversary special episode of TV's longest-running game show aired Tuesday morning and featured returning contestants from the past four decades. Barker is shown in several clips but was not invited to appear on the program or attend the taping. "They haven't even offered me a DVD," Barker said in an interview Tuesday. Show producers had no comment. Barker, a longtime animal activist who advised his viewers each day to "Help control the pet population: Have your pets spayed or neutered," thinks he was omitted from the anniversary show "because I have been critical of them for giving away prizes that I consider inappropriate." He complained to producers for awarding tickets to Sea World and the Calgary Stampede as prizes. Both organizations "are notorious for animal abuse," Barker said. During his reign as host, Barker asked the show to stop giving away fur coats and leather jackets and they obliged. 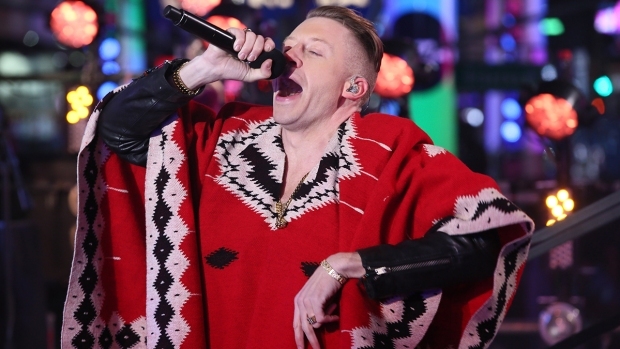 "We really became very careful about what we put on the show," he said. "Had I been the executive producer, they would not have even considered bringing me tickets to the Calgary Stampede of all things." Barker has donated millions of dollars to animal-rights causes since retiring from "The Price Is Right" in 2007. He was replaced by Drew Carey, who hosted Tuesday's anniversary episode. Barker's last appearance on the show — which is taped at CBS' Bob Barker studio — was in 2009. He insists he's fine with not being included in the anniversary episode, but said, "When you celebrate a 40th anniversary, you would think you'd have the fellow who did the show for 35 years there." Barker's first appearance on "Price" in 1972 was among the clips included in the anniversary special. Had he been invited to attend, he said he would have repeated his show-closing refrain about spaying and neutering pets. "That's my message on any occasion and every occasion," he said. Barker added that he had planned to watch the special but missed it: He had it down on his calendar for Wednesday.